We provide a place for women to grow and connect with the Lord, and with other women through crafting. 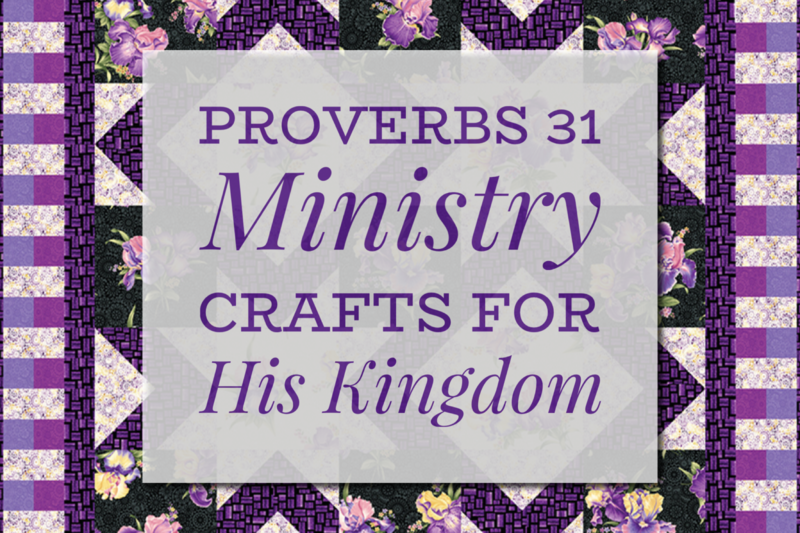 We keep our focus on the Lord as we learn new crafts and share tips and tricks to make it easier to create together. The items we make go to several organizations, who in distribute the crafts to Hospitals, Clinics, and Care Centers. We also hold a Craft Sale once a year, during the holidays, to help raise funds for Eagle Ridge. We meet the first Monday of each month at 6:00pm at Eagle Ridge Church. However, the date may change due to Holidays. If the Lord has gifted you with a particular talent in crafting, please come and join us. Even if you don’t think you can craft we would love to teach you.